1. The wall system, which includes all exterior 2"x 6"x 9' walls, sheathing, vapor barrier, exterior 1"x12" hand-hewn log siding with our exclusive Dovelock corner system, interior 1"x12" log siding for the perimeter walls, Woodguard wood preservative with your choice of tint color, Therma-Tru exterior 3' doors and Weathershield™ Aluminum Clad double-hung windows and double doors (garage doors not included), Semco Windows or Andersen Windows. We supply all attic and/or second floor beams, joists, porch posts, and interior partition wall framing. This package includes complete construction drawings, specifications, and professional on-site technical assistance. 2. Our square Timber Roof System, includes 4”x exposed rafters for both the house and porches, tongue and groove decking for exposed roof ceilings on the house and porches, tongue and groove decking for the second floor & attic space, R-38 double vapor barrier roof insulation panels, 2x vertical ventilation spacers, vapor barrier, Oly-Log™ roof screws, sheathing for house, porch, gable ends and dormers, and 30# felt for the roof. Also included are exterior and interior half logs and framing for gable ends as well as exterior half logs (exterior only) and framing for dormers. 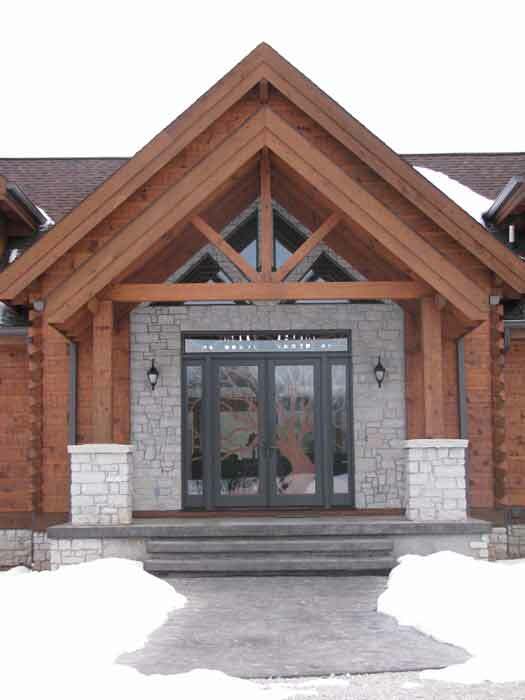 All Landmark Log Homes are custom designed specifically to meet the needs of our customers, according to your design and budget. 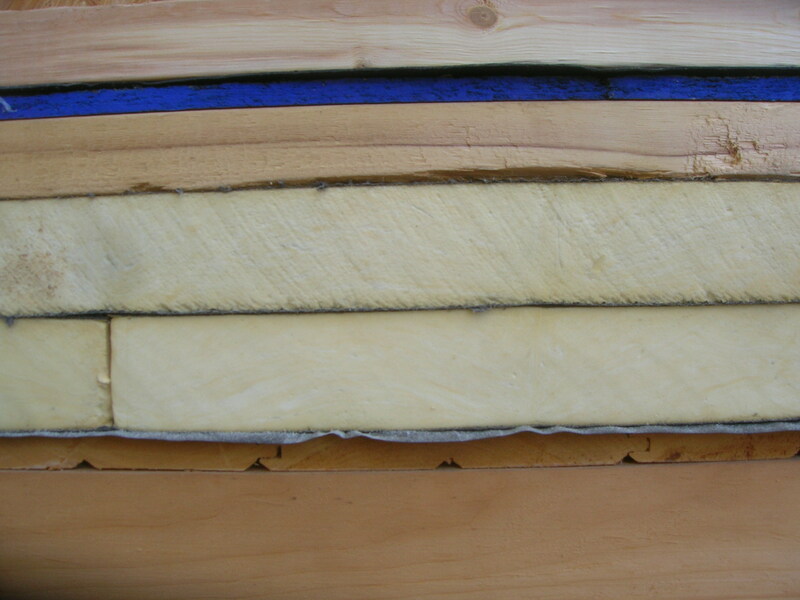 We will be happy to help you design your new log home, and then provide a cost for the materials necessary. All quotations are good for 30 days and subject to change without notice after that time. You may lock-in the cost of your package for one year by requesting a purchase agreement for these materials and paying a deposit of $1,500.00. You also can request delivery of your log package anytime within a year of the order. Additionally, we offer a 2-year interest-free layaway plan for those who do not want to start right away. Both ways will lock in the current price without experiencing any future price increases. Please call us (toll free) at 877- 875-1154, if you have any questions, or to request an appointment to walk through our model log home. 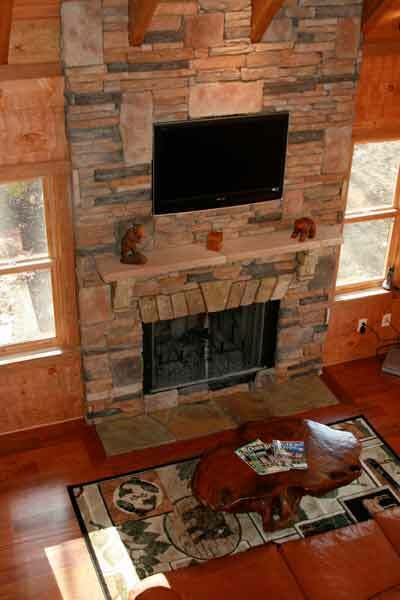 Come visit us and see why we’re redesigning log home living!